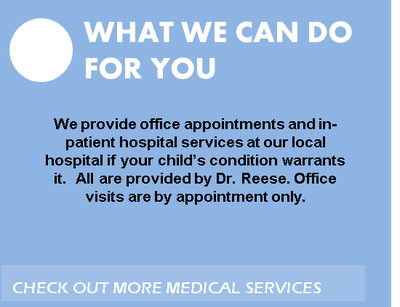 ​Click the Patient Portal ​below to access our secure online payment portal. ​You may pay a bill using your Debit Card, MasterCard, Visa, Discover or American Express. 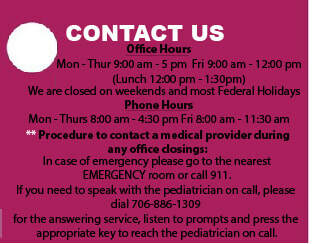 Our Kids Pediatrics provides quality primary pediatric care to infants & children. 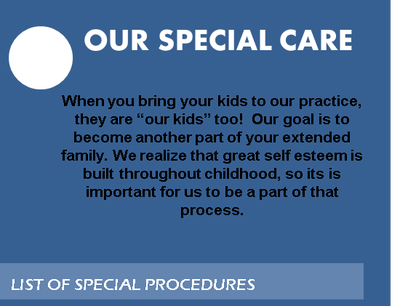 We believe in delivering the best, most up to date care for your children. As children of the future, they deserve it.